Finding IT sales leads, cracking new accounts, and creating new business opportunities have never been easier with us. We provide leverage to telemarketing campaigns by generating high quality business lists for IT and software companies. 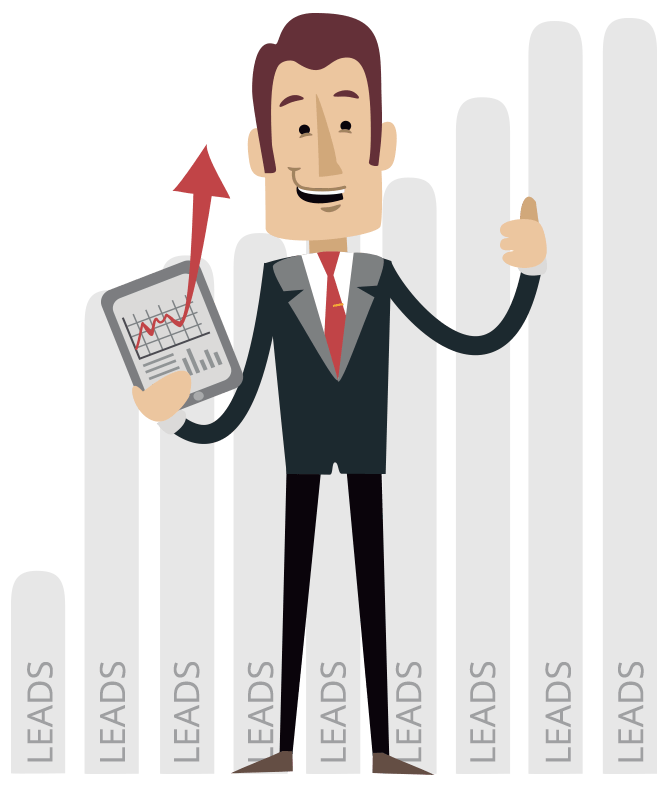 Our services are focused on the IT industry alone, making us the most efficient IT sales lead generation channel you can find. While most general business contact databases have sparse coverage of IT executives, our leads are highly targeted and carefully screened to pass strategically-defined lead qualification standards. 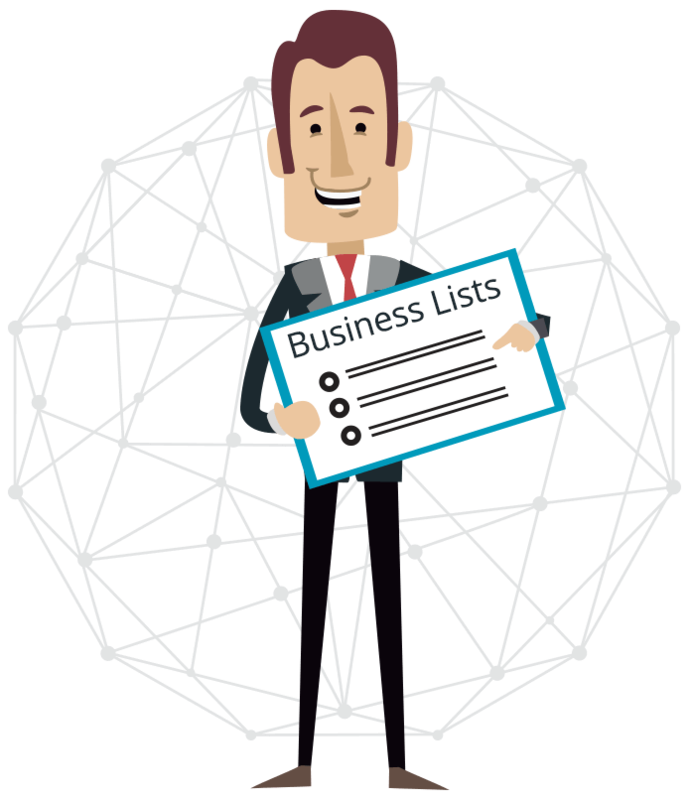 We generate IT sales leads and deliver corporate prospect contact lists with the following field records.